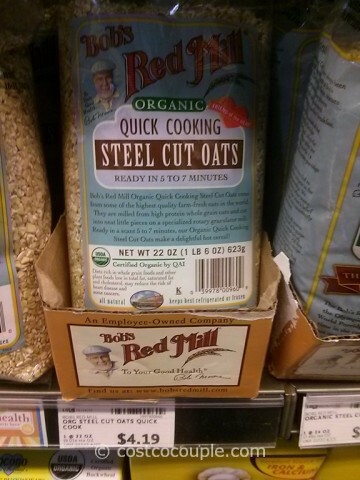 We switched from Quakers Rolled Oats to Bob’s Red Mill Organic Quick Cooking Steel Cut Oats last year, since Costco started carrying it in the store. While at Whole Foods checking out quinoa prices, we spotted the oats in the store as well. 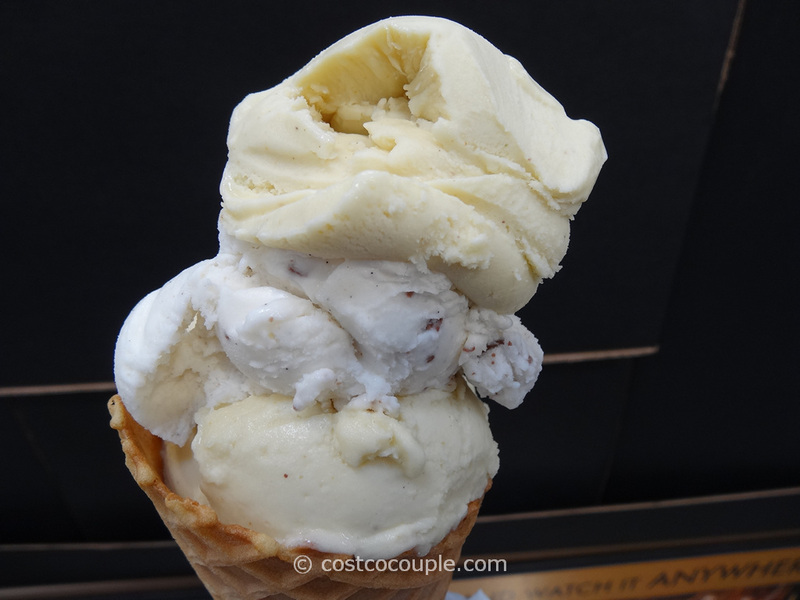 It was priced at $4.19 for a 22 oz bag. 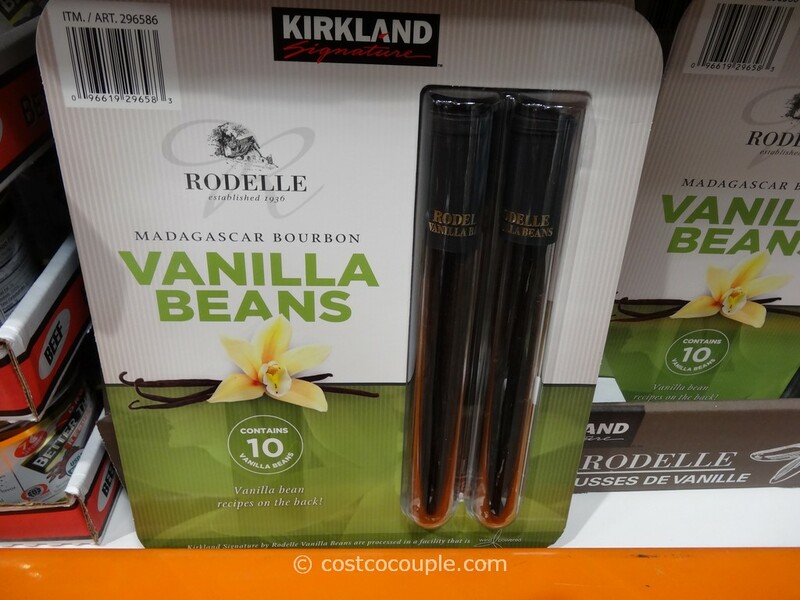 Unit price is 19.05 cents/oz. 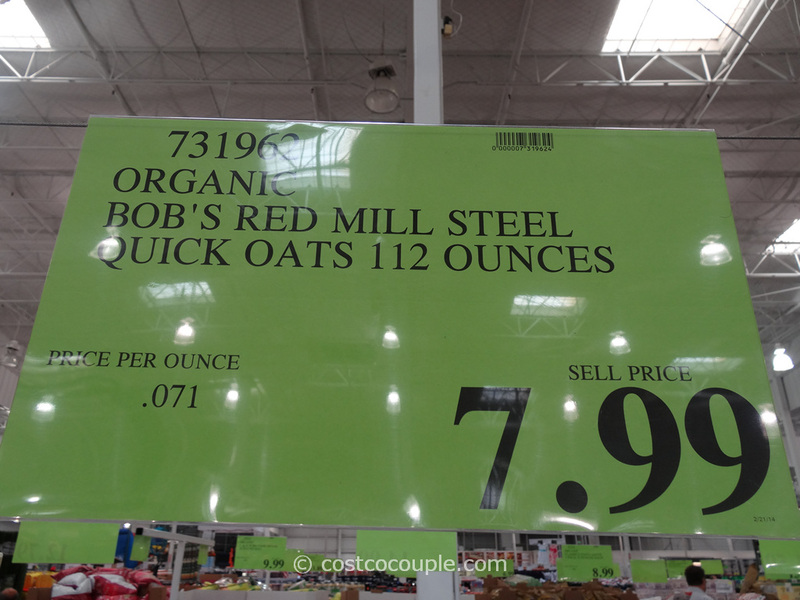 At Costco, Bob’s Red Mill Organic Quick Cooking Steel Cut Oats is priced at $7.99 for a 112 oz bag. Unit price is 7.1 cents/oz. 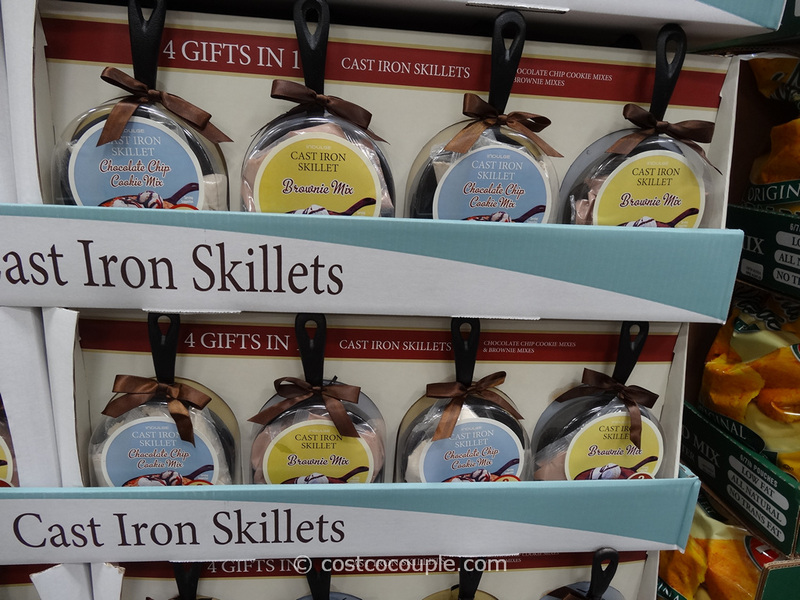 Is Costco cheaper for Bob’s Red Mill Organic Quick Cooking Steel Cut Oats? Yes, it is. Costco is 63% cheaper than Whole Foods for Bob’s Red Mill Organic Quick Cooking Steel Cut Oats!